Part of the Cape Breton Highlands National Park, 15 km north of Cheticamp. 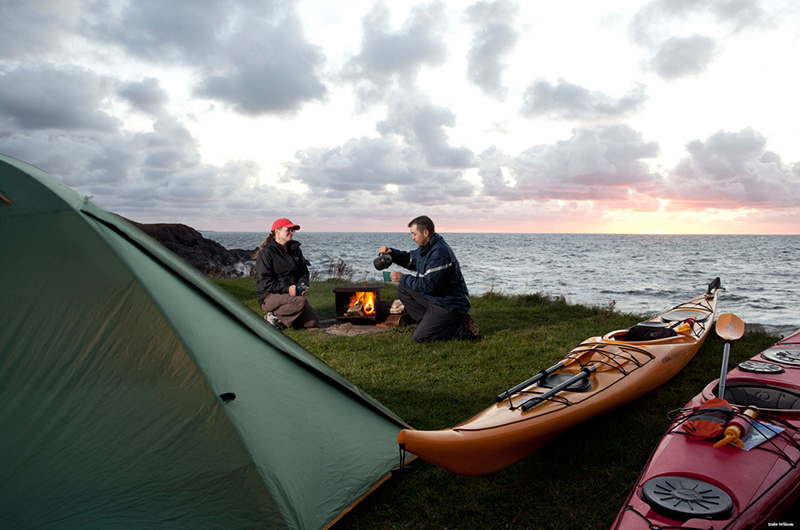 A small campground on the ocean, featuring 20 tenting sites with fireplaces. It’s a very popular spot and works on a first-come, first-served basis. Note: No potable water on site. No large RVs or trailers; this small campground is most suitable for tents and small pop-up car campers. No generators, please. Pay by self-registration or at a Park Visitor Centre.